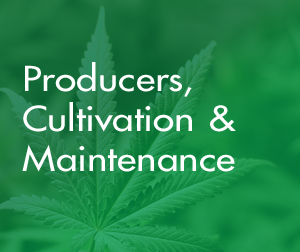 This ERPCannabis module manages production planning and production execution. Planning contains tools for managing the materials and resources needed to efficiently and effectively manage your business from seed to sale. Production Execution covers the full production lifecycle – from the creation of production requirements, scheduling of resources, workflow automation, use of raw material and receipt of finished goods. 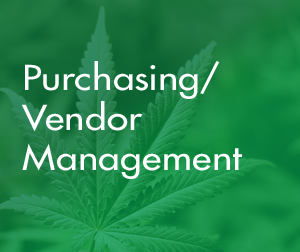 Purchasing and vendor management modules allow you to track all purchases, invoices, POs and inventory for your operations.